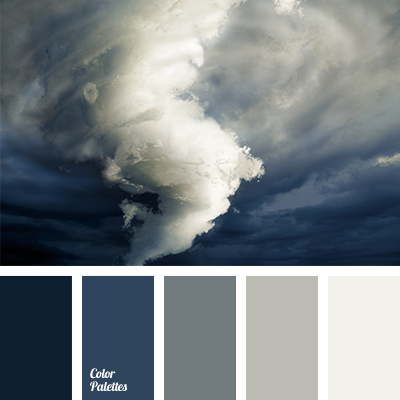 almost black color, blue and dark blue, blue-gray, brownish-gray, color of night, color of storm, color of thunderstorm, colors of storm, colors of thunderstorm, dark blue and dark gray, dark blue and gray, dark gray and blue, dark gray and dark blue, dark gray and light gray, dark-blue. 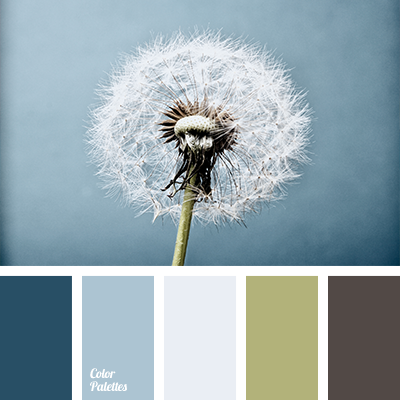 dark brown, dark brown and deep blue, dark brown and olive green, deep blue and dark brown, deep blue and olive green, gray-blue, light gray, olive, olive and dark brown, olive-green, olive-green and deep blue, shades of blue and gray, shades of deep blue, shades of gray-blue. 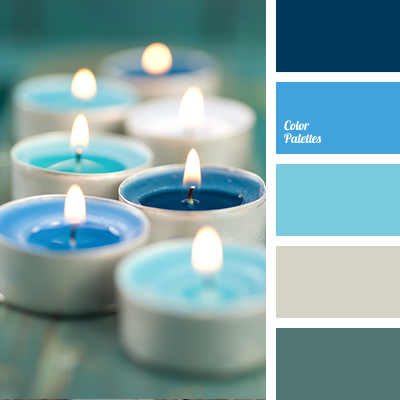 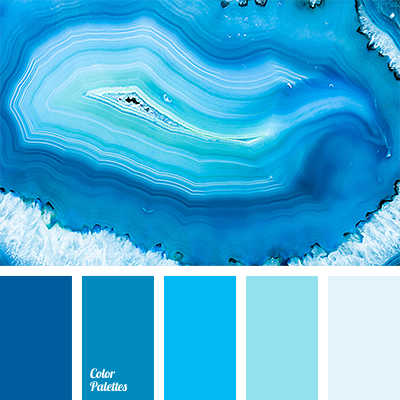 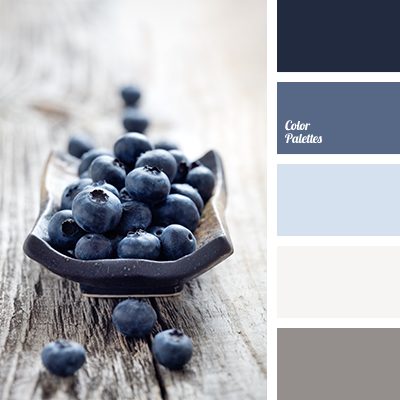 azure color, blue and sky blue, blue with a hint of deep blue, bright blue, deep blue, deep blue and azure, deep blue and blue, deep blue and light blue, designer palettes, light blue and deep blue, monochrome blue palette, monochrome color palette, shades of deep blue. 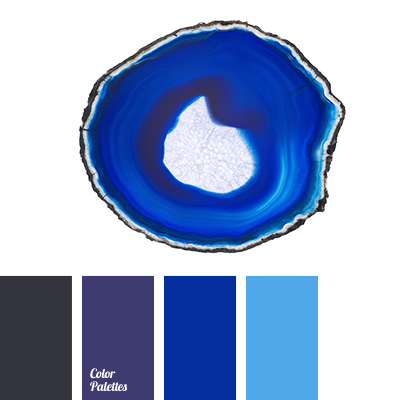 "dusty" blue, almost black, blue and deep blue, color of crystals, color selection for redecoration, dark-blue, deep blue and blue, denim blue, denim deep blue, monochrome blue color palette, monochrome color palette, Navy color, shades of deep blue, violet-blue color, white and blue. 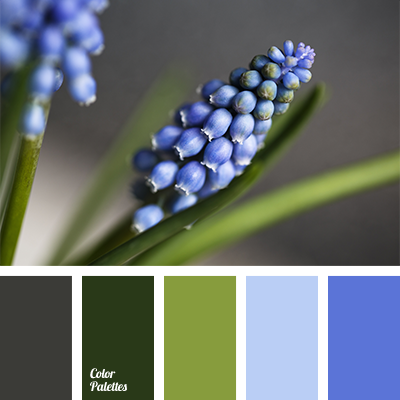 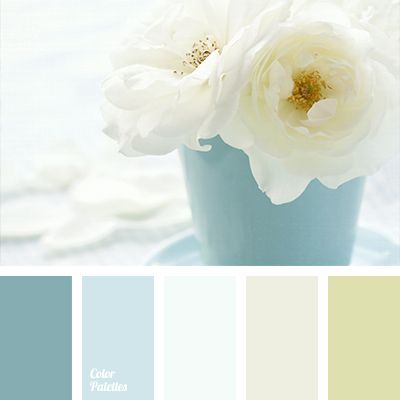 "baby blue" color, color combination for early spring, color of green stems, color of greenery, color palette for spring, dark green, deep blue and light blue, green, palette of spring, saturated deep blue and green, shades of deep blue, shades of green, sky blue, spring shades.